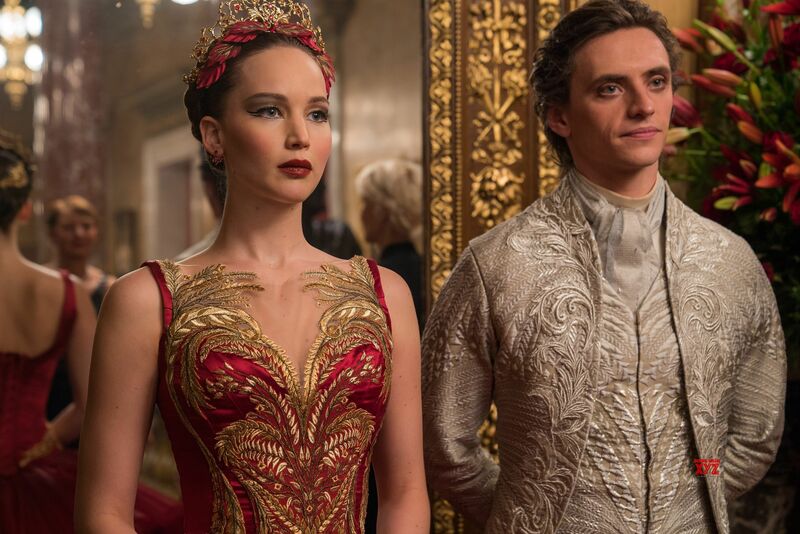 Red Sparrow is a modern-day thriller that follows the life of a female spy. While most chose to see Black Panther, Red Sparrow came out around the same time. Though the names are parallel to each other, the two movies are not. The plot follows Russian ex-ballerina, Dominika, sent to a ‘spy school,’ which is actually a school that teaches its students to seduce and assassinate. Sounds crazy, right? Well, it gets crazier. An American spy played by Joel Edgerton, is in the field and crosses paths with Dominika, played by Oscar winner, Jennifer Lawrence. Eventually, the two become romantically involved and she becomes a double agent, working for American intelligence. The storyline, though extensive, is relatively weak. The story is not salvaged by any of the actors’ performances, nor the film’s prominent use of graphic violence. The film depicts many graphic scenes. Both criminal and sexual, the R rating reflects the movie, but unlike that of Quentin Tarantino films, this violence does not add much other than a wave of repulsion. It almost feels out of place at times. Though this movie is being marketed as driven by a strong female lead, it portrays Dominika at the mercy of the men in her life. Whether it be her spy uncle, the American spy or the Russian-American snitch, it feels like she never truly gains the independence that she so sorely needs. Finally, it is a well-known fact that the current political state of the real world is highly centered on Russia and its expulsion from international circles. This movie shines a spotlight on this. Red Sparrow portrays socialism as being born in a jail and the tough choices, lack of loyalty and graphic reality that comes with this. Once again, the movie takes on the familiar and cliché path making Russia the bad guy and America as the all-around freedom-harbouring good guy. What is the truth? We can’t be sure, but it might be safe to say that this movie is not it.